We dedicate this post to the women in the hospitality industry. 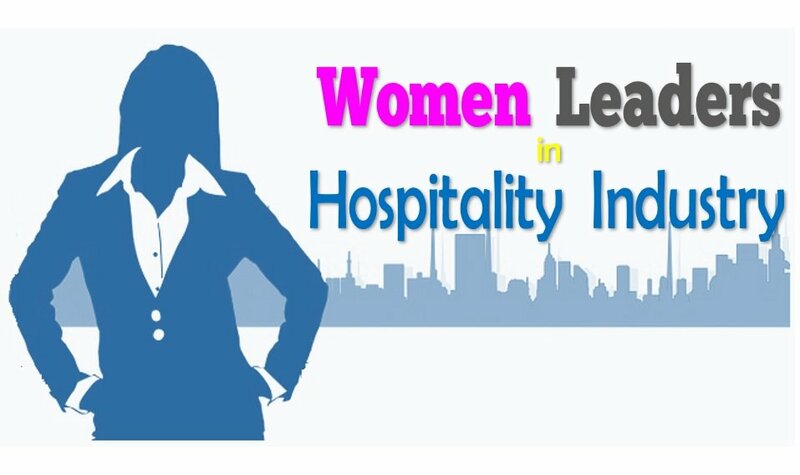 In this post, we have mentioned a few of the key women leaders in the hospitality industry. It is impossible to list all the influential leaders of the hospitality and travel industry in one post. We have, however, provided resources that lists a lot of these influential ladies of the hotel industry and hospitality industry on the whole. As one of the Key hotel industry facts, the industry is a rare one with a great gender balance. So, while other industries are making amends to reduce gender bias, the hospitality industry is proud to have an equal contribution from both male and female. So, here we mention a few of the top women in hospitality while throwing some light on their achievements. If you have ever had the chance of studying Human Resources, then you might have come across the status of women at jobs. The glass ceiling concept is very common in human resource concept. For those of you who have never known this, it is described as a kind of a barrier for women. We have women at the top political posts in several countries around the globe. There is no doubt that women are making better progress as compared to earlier times. However, after a certain point, women fail to earn promotion. As a post in Forbes magazine suggest that Glass ceiling is cracked-not broken. 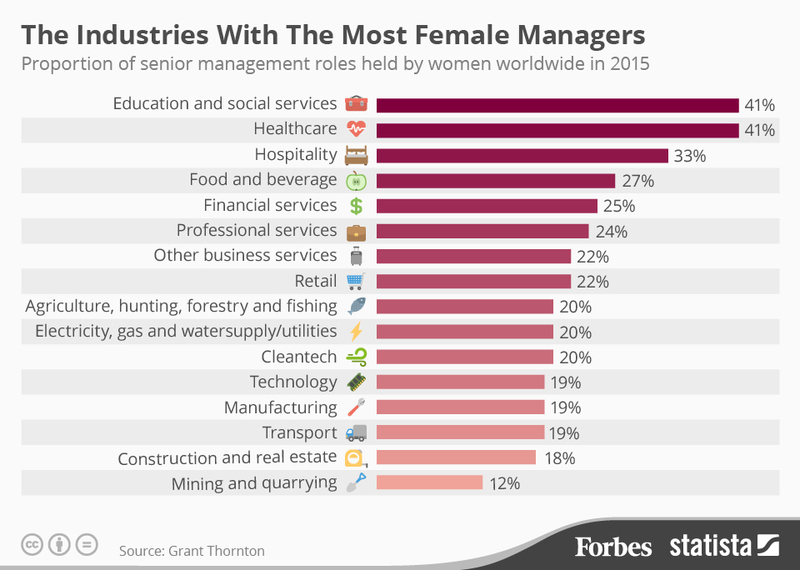 Here is an interesting infographic by Forbes which places women leaders in the hospitality industry on a close 3rd among all industries. The data is for 2015. A joint second is the healthcare sector which again is a part of the hospitality industry. A close fourth is the food and beverage industry. So if we club all these, the hospitality industry will emerge as the industry-led my women managers. Even after facing several difficulties, women are still becoming the best leaders. This is true in the hospitality industry which arguably employs more women than any other industry. Are you aware that when we speak about gender inequality in jobs, hospitality industry sets an example? Marriott, which is one of the Largest Hotel Chains in the world has been regarded as the most innovative and successful hotel chains. Thanks to its inspiring Nine Decades of Women’s leadership. It has also been ranked as one of the top 100 best workplaces for women. Now let’s get on with the list of women leader in hospitality. While there are hundreds of leaders and women managers in the hospitality industry, we highlight a few prominent ones here. The list is in no ranking order. We will keep adding to the list in future revisions to promote gender equality and to assert the importance of women representation in top management. While it is unfair to list only a few, but, to make the post short yes informative, we have handpicked a few of the top influencers in the hospitality industry. Alison joined CH&Co as Human Assets Director in 2008. 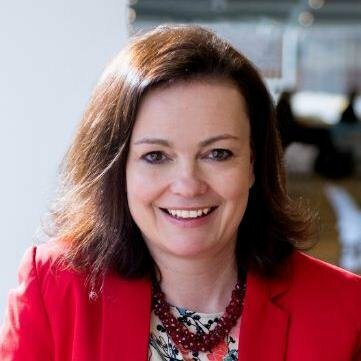 Alison has led the alternate management system for a first-rate to restructure that brought about the advent of six organisations beneath the CH & Co umbrella. She also helped the organisation to be the simplest settlement caterer to acquire buyers in human beings ‘Gold Champion’ reputation – provided to just 1.23% of known businesses across all industries. Enthusiastic about finding and growing new ability, Alison helps to expand the curriculum for the hospitality control diploma, in addition to mentoring and helping placement college students from Bournemouth College every 12 months. We all know how good women are in making travel plans. Don’t we? Amanda is a former director of Virgin vacations and joined the organisation at a time whilst the journey enterprise become in turmoil after the tragic events of September 11. She had the courage to step up to the occasion and made a mark immediately. Within her first year, she had remodelled the organisation developing new structures, products and a new brand photo. Virgin Holidays are now one of the success excursion operators in travel, being No. 1 to Florida, U.S.A. and now also No. 1 Scheduled excursion Operator to the Caribbean. We have all heard about the global hospitality giant IHG. Angela Brav is a leader for Europe at Inter-Continental Hotel Group (IHG). 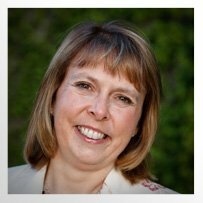 Angela joined IHG in 1988 and became the appointed chief executive, Europe in August 2011. She is liable for enterprise improvement, increase, operations and performance of all the inn manufacturers and homes in Europe. Her name has been synonymous with effective women leadership in the hospitality industry. She brings in great operational improvements with ease and in style. October 3, 2012. Nick Kozak/For the Toronto Star. Katie Taylor started out her illustrious profession with Four Seasons in 1989, having finished a regulation degree and MBA. She was responsible for making plans and development. She became President of international enterprise Operations in 1999 and made President and working Officer in 2007. This is one of her proudest expert achievements, with jump-starting Four Seasons into the Asian marketplace. Her demeanour and attitude speaks of her achievement and has been a true inspiration to future leaders. Amanda has trained as a journalist with The Caterer. She has spent more than two decades writing about hospitality. She is now liable for the weekly eBook of The Caterer magazine, its digital edition, day by day content material on thecaterer.com, and the organisation’s other marketplace products. 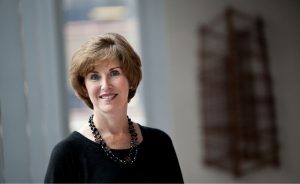 A true example of women leaders in hospitality, she is also a lively supporter and member of the Hospitality movement’s advertising communications committee. Hemma has been part of Marriott’s global corporate social duty team in since 2005. Marriott is one of the Top Hospitality Companies in the world. A leadership role in Marriott group is extremely prized and valuable. 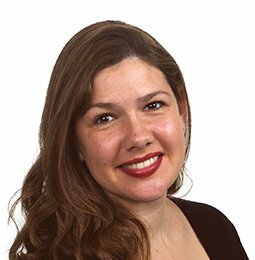 She manages the CSR news platform for internal and outside audiences through an advisory council of groups and consults with the sales business enterprise to align CSR dreams and strategy with corporate patron necessities. She has been in this field for 19 years. Her experience and way of work have made her an extremely popular leader in the hospitality industry. We can keep going on with the list as there are many other superwomen in hospitality helping the industry grow immensely. 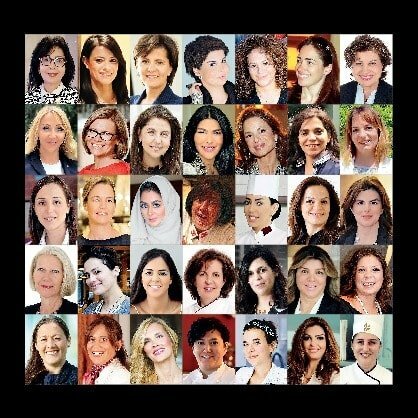 35 influential women are further listed in the recent article of HospitalityNewsMag. The list includes top influential women hospitality leaders like Emma Banks of Jumeirah, H.E.Rania Al-Mashat (Minister of Tourism, Egypt) and several others. A lot of Universities and institutions are coming up with research works that highlight the contributions of women and reflects on the importance of breaking the barriers. Ladies who have the drive to succeed have made their way to the top management with ease. The women mentioned in this post are examples of good leadership specifically in the hospitality industry. They are beacons for other women who dream to break the glass ceiling. So if you are a lady looking for an industry where you can excel without any bottlenecks midway in your career, you now know which industry to select. If you need more inspiration about women leaders in the hospitality industry, keep coming back to this space. There is a lot more about the Hospitality industry on this portal. We will see you around.